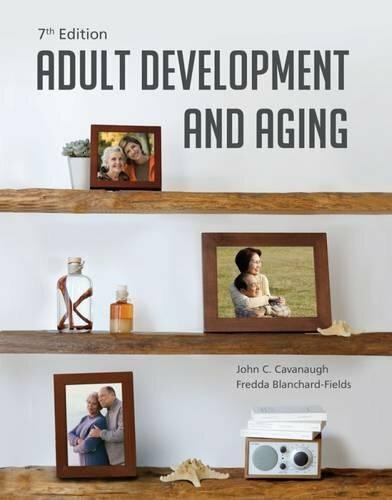 1285444914 -Written within a bio-psychosocial framework, Cavanaugh and Blanchard-Fields’ best-selling book covers the specific ages-stages of adult development and aging. In its unparalleled coverage of current research and theory, the authors draw clear connections between research and application. The book’s focus on “positive aging” and the gains and losses people experience across adulthood distinguish it from its competitors.